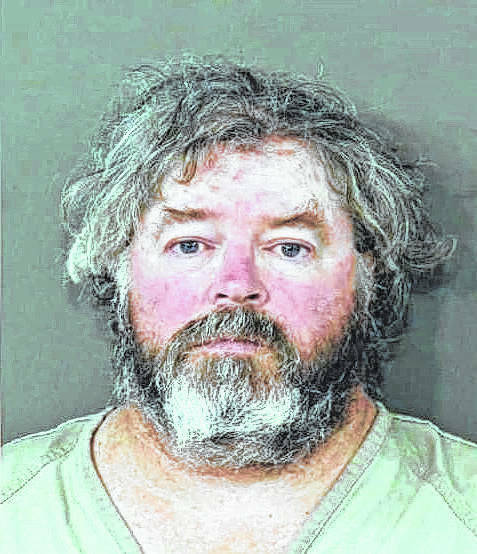 The change of plea hearing for a Columbus man charged with cyberstalking Delaware County Sheriff Russell Martin has been delayed until Friday, Jan. 5 in U.S. District Court. The plea agreement for William E. Young, 54, was reached with federal prosecutors on Nov. 27 in U.S. District Court. In November, Federal Magistrate Judge Norah McCann King scheduled hearing for the plea on Dec. 8, but the hearing was later delayed to Jan. 5 at 10 a.m. A reason for the delay was not specified in court records. Young remained in federal custody Wednesday.